The cap that’s been keeping oil from gushing from the BP well that we’re all very familiar with at this point is now looking like it may be too good to be true. Late last night officials announced that a seep had been detected “a distance” from the well, and now the federal government is taking steps to make sure that BP monitors the situation closely and is able to devise another plan quickly in the case that oil is indeed still gushing from a previously undetected underground location. A spokesman for BP explained that it is still unclear whether the source was the blown-out well since seeps are a natural phenomenon in the Gulf. So what exactly is the big concern if there is a seep? 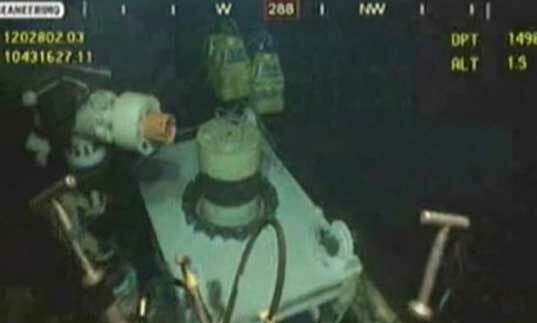 Well, it could be a sign that while no oil appeared to be flowing from the gas pipe we’ve all been monitoring so closely (the one that BP shows in its live video feed), there could still be a leak elsewhere in the well bore. And if you thought oil gushing from a manmade pipe was bad, think about how horrible an underground leak (or several underground leaks) in bedrock and mud that we have no way of controlling could be. In order to prevent an even more dire situation, the containment cap may have to be reopened to release some of the pressure building from the gas. However, the government is giving BP one more day to keep their cap closed with the condition that they keep vigilant watch for signs of new leaks underground and investigate what is causing the seep that has been detected. So what do you think? Is the government making the right decision by giving BP the benefit of the doubt and letting them keep the containment cap closed for one more day? The cap that's been keeping oil from gushing from the BP well that we're all very familiar with at this point is now looking like it may be too good to be true. Late last night officials announced that a seep had been detected "a distance" from the well, and now the federal government is taking steps to make sure that BP monitors the situation closely and is able to devise another plan quickly in the case that oil is indeed still gushing from a previously undetected underground location. 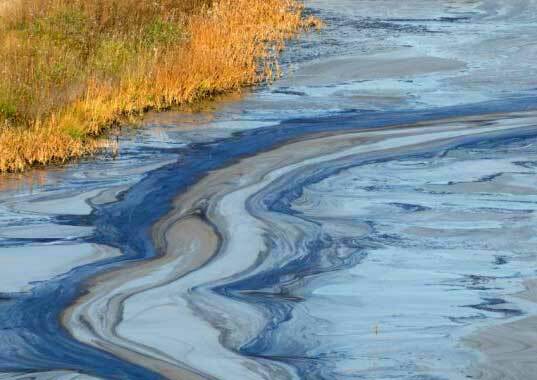 A spokesman for BP explained that it is still unclear whether the source was the blown-out well since seeps are a natural phenomenon in the Gulf.